Druid is an open source analytics data store designed for business intelligence queries on event data. Druid system built to allow fast access to large sets of seldom changing data. Druid provides low latency data ingestion and data exploration. Any existing Druid deployment has scaled to millions of events and GB's of data. Druid is commonly used to power user-facing analytic applications. Druid provides the real-time a reality. Query the data after the second when it arrives. 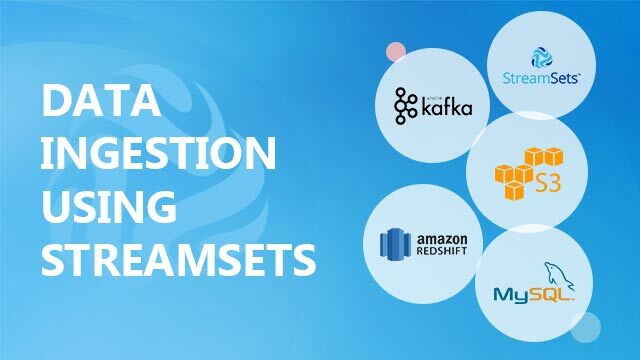 Integration with Apache Kafka makes it simple to enable real-time analytics. Druid clusters can be scaled to terabytes of data and millions of events every second. Druid is very cost effective even at scale. If any historical druid node goes down another historical node take place immediately without fear of data loss. Druid has the ability to memory map data and allow the OS to handle paging data in and out of memory on demand.